It is with great pleasure that we can officially announce the 2017/2018 Distributor awards. without you we would not be here today. Thank you for being part of the Innotech family. 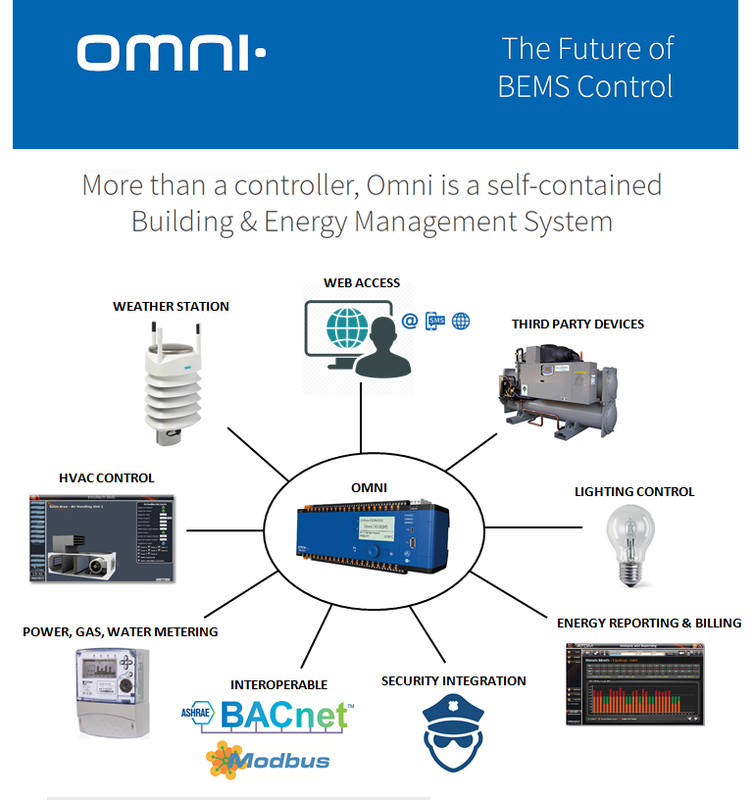 - Call us to discuss using "OMNI" on your next project. NRP Electrical Services is now the Western Australian Distributor for the Halytech "micro Spider2 - Industrial" SMS and Email alarm dialer range and montioring system. The microSpider2 Industrial is a complete data logging and telemetry system. It includes all software, hardware, backup battery and a built-in mobile phone module to allow remote monitoring and support. The enclosure fits standard DIN rail brackets. update software automatically in-field from remote servers, or update from connected pc. The microSpider2 Industrial is ideal for long term monitoring and can interface with a wide range of sensors and meters. the browser interface makes it easy to set up and test. It can be powered from 12v dc. 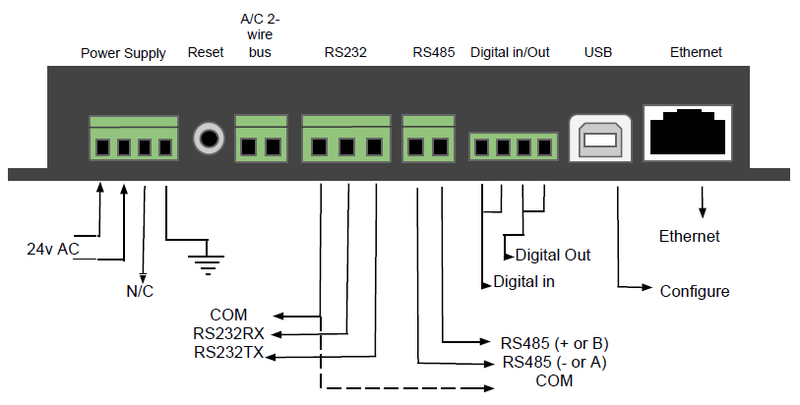 The BLACK PEAR HVAC controller is the most versatile on the market, connecting directly to the 2-wire HVAC bus. The integrated LCD display provides an engineer’s interface for local control, removing the need for a central controller and separate interface. The result saves time, space and commissioning is made simple with free USB based configuration software. 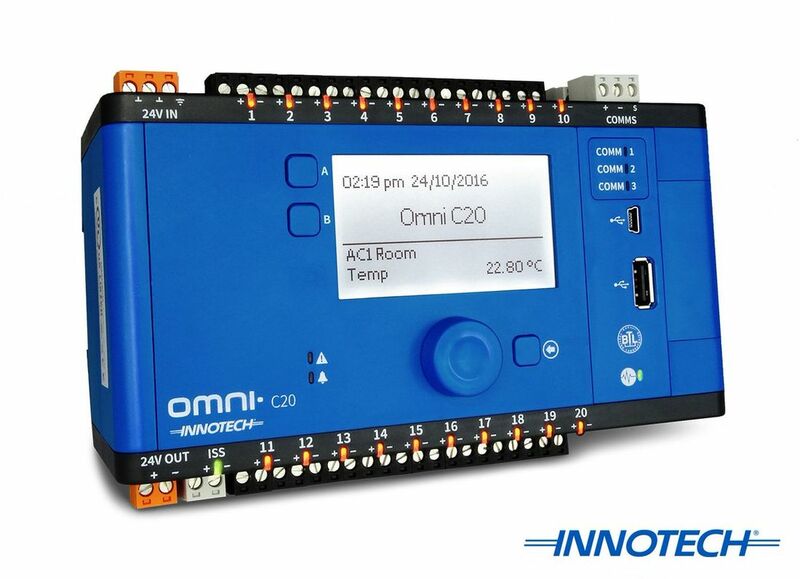 The units will operate on systems with or without a central controller and supports Modbus, BACnet or Trend protocols. 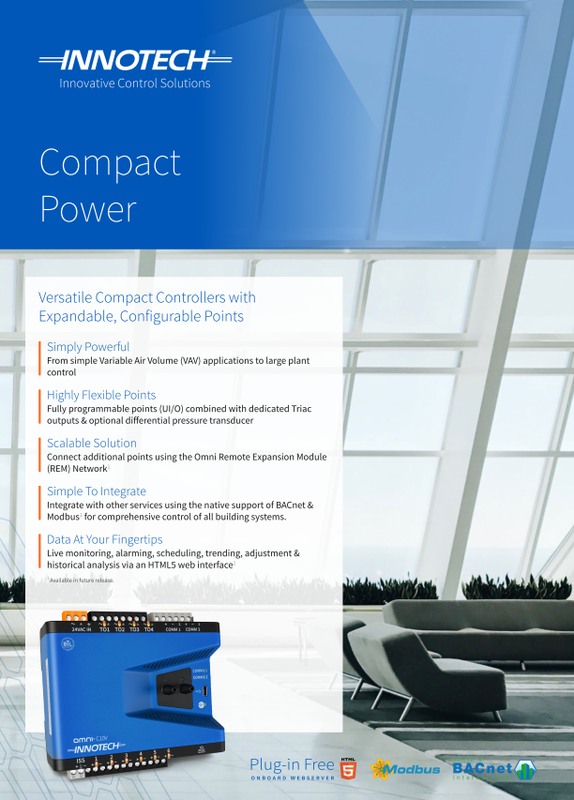 The device is easily configured to communicate with units in the same way that a standard central controller communicates with connected units. When the controller is powered it scans the entire network for all connected indoor units. The keypad controller can be used to operate all indoor units. This feature is very useful in the event of a BMS failure in providing and enabling continuous communication. The controller can be configured by a PC interface to group units and name zones. "James Reid Electrical Controls is now a Division of NRP Electrical Services..."
After more than 50 years of quality service to it's customers James Reid Electrical Controls is now a Division of "NRP Electrical Services". "NRP Electrical Services" solid reputation as an electrical, controls and building automation specialist to the mechanical services sector ensures that existing James Reid Electrical Controls customers will continue to receive the highest level of service. Operating from our 3000m2 Osborne Park premises our in-house manufacturing department specialises in the design and manufacture of quality electrical switchboards and metal enclosures. Our team of 80+ loyal employees are committed to ongoing research and continual improvement through our quality systems, which meet Australian standards. They posses a wealth of industry experience, many with us more than twenty years. We provide cost effective products and services to meet the diversified needs of our clients. Our highly trained service team assist in maintenaning your investment and emergency service & repair. Please contact us for service, your future project requirements or to discuss our new capabilities as a Division of "NRP Electrical Services".